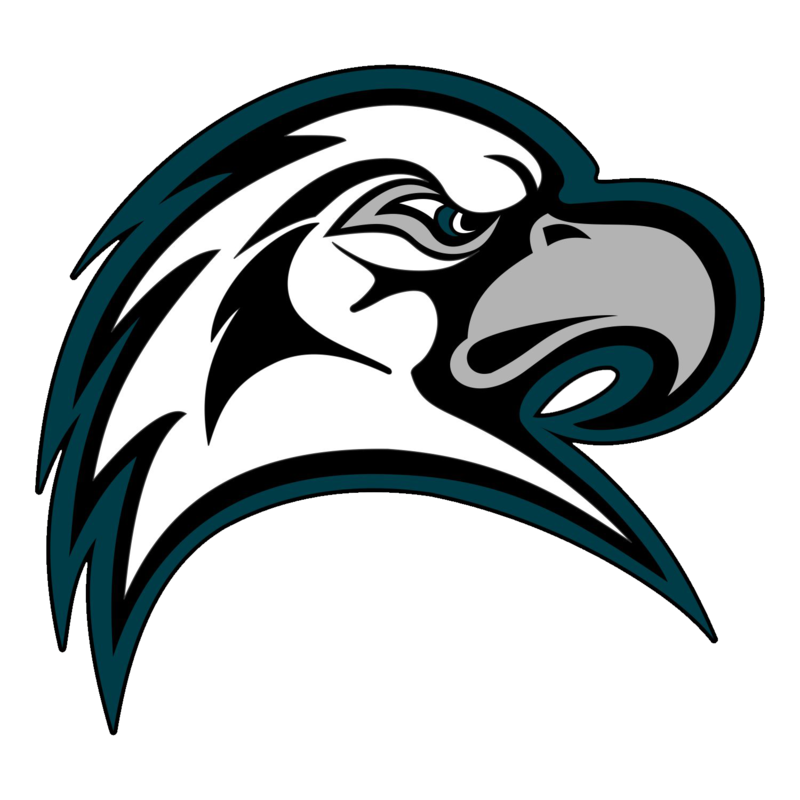 The Lady Eagle Varsity softball team had all cylinders firing on Monday and Tuesday’s league games, winning big over Southlands Christian 17-1 on Monday, and a shutout 11-0 mercy rule game on Tuesday versus Connelly. 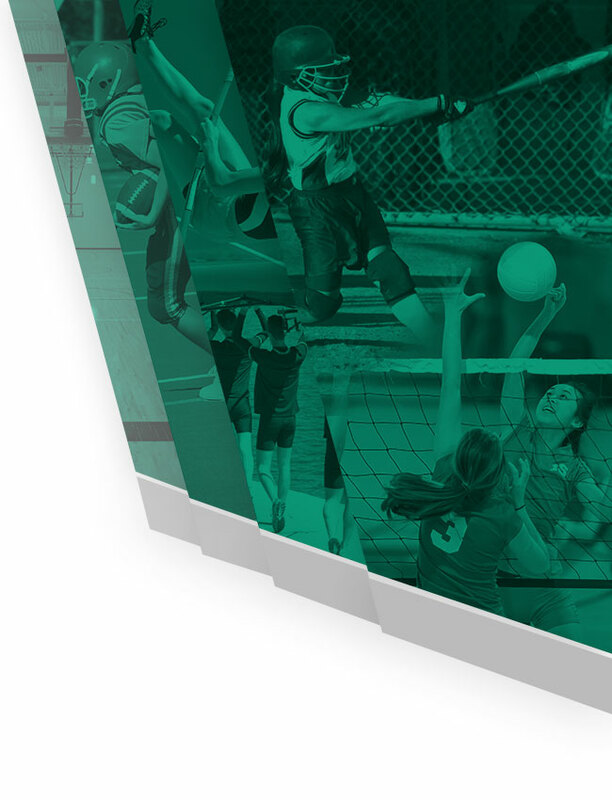 Monday’s away league game ended early as the Lady Eagles of Eastside Christian defeated the home team, Southlands Christian with a mercy rule score of 17-1. Tereise Tosi earned the victory on the rubber for ECHS. She surrendered one run on four hits over five innings, striking out eight and walking one. Aubry Lucero went 3-for-4 at the plate to lead the Lady Eagles in hits. Tuesday was our “Senior Game”. 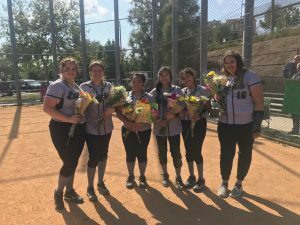 We recognized and honored our six seniors: #8 Aubry Lucero, #10 Ashley Arce, #16 Olivia Quintana, #21 Ally Ng, #22 Tricia Arbiola, and #30 Sara Rocha. 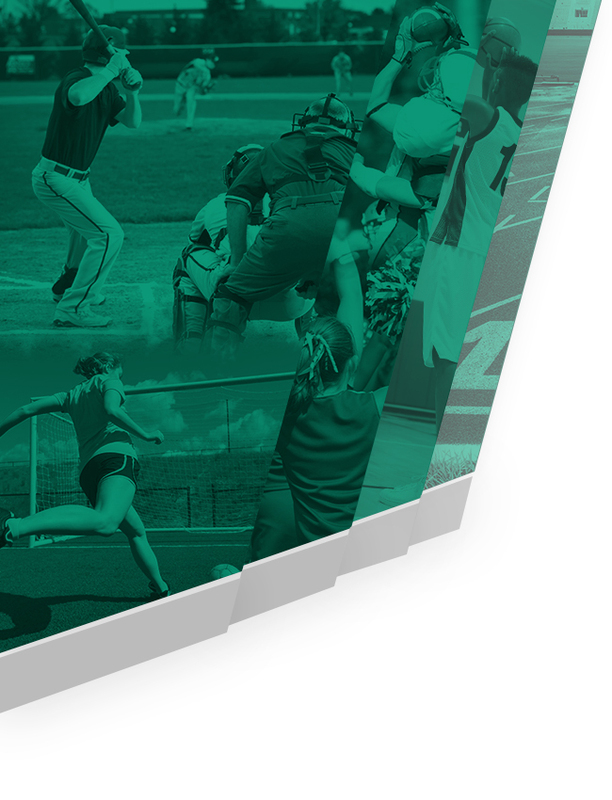 Pitcher Tori Marvel didn’t allow a single run against Connelly, throwing a complete game shutout and leading Eastside Christian to a 11-0 victory on Tuesday. Marvel earned the win as she surrendered zero runs on two hits over five innings, striking out six and walking zero. The Lady Eagles scored four runs in the fourth inning. The big inning was thanks to a single by Mikayli McCormack and a double by Jackie Quintero. Tereise Tosi launched the game winning homer over the left field fence to secure the mercy rule. The Lady Eagles had 11 hits in the game. Tereise Tosi, Aubry Lucero, and Ally Ng each collected multiple hits for Eagles. Tosi led the team with three hits in four at bats.